Ever have strange creatures in your attic basement? Hey there! Recently I was awoken by something flying around in my bedroom. Well my first reaction was I must be seeing things since I didn’t have my glasses on. But no my eyes were not tricking me it turned out to be a bird. And that was not the first one over the next few weeks I had 3 more come in the house. 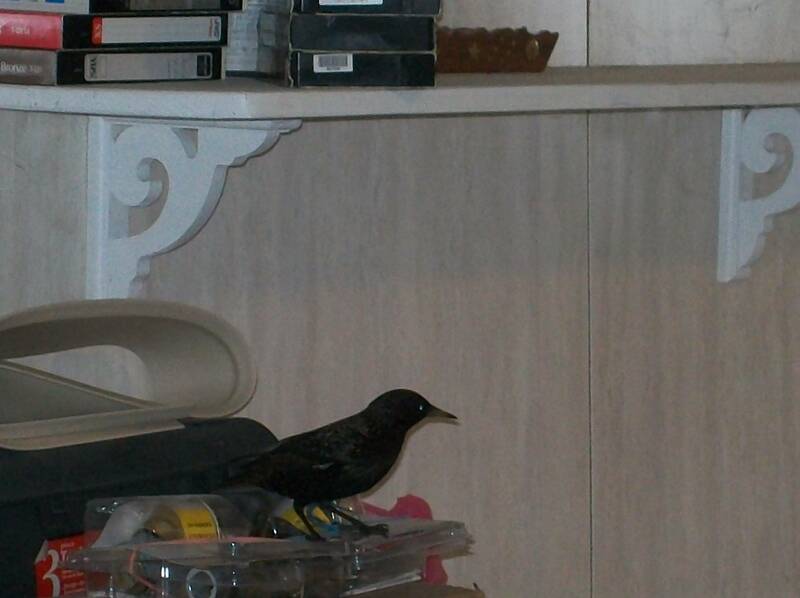 Each time I opened a window to get them to fly out and the last time I caught the cat trying to sneak out. He gave me a scare since my cats stay inside. But I finally found a roofer who would do a repair and not the whole roof. It turned out there was a small opening along the gutter and that’s how the birds were getting in. 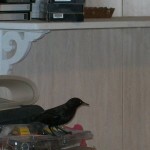 Took a picture of one bird that was in the attic. So anyone else ever have something like this happen? 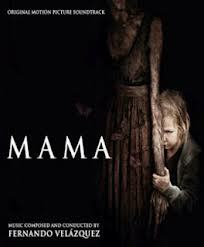 Has anyone seen the New Movie MAMA yet? I have and I’ll tell you a little about what I thought. It starts out where the father Jeffrey kills his wife and takes his girls who are only 1 and 3 on a wild car ride through snow covered roads. Of course, they slide off the road and find an abandoned cabin. 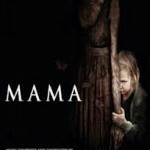 They just got into the cabin when MAMA makes her first shadowy appearance, as she stops Jeffrey from harming the girls. This was good, getting some ghostly action so soon. It then jumps ahead five years when the girls are discovered and reunited with their uncle (who by the way is the same actor as the father). He and his girlfriend take them in. The girls are then placed under a doctor’s supervision and taught how to fit into society again. At first the adults believe MAMA is all a product of the older girl Victoria’s imagination. However, they soon learn that MAMA is real!! The BEST aspect of this film was the two girls acting. They were very convincing and played their parts well. 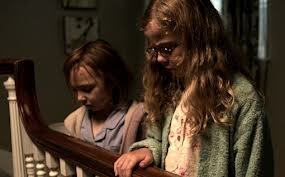 There were times throughout the film that I was totally amazed at how well the girls portrayed being animalistic, especially Lilly (Isabelle Nelisse) watch the trailer and see for yourself how she crawls around on the floor on all fours, her expressions, and grunts, she’s so young, so believable. I’m sure we will be seeing both of these girls in more films. Check out my latest novel!!! Very Excited about new book! Monica on Would you ever believe this? karen on Would you ever believe this?